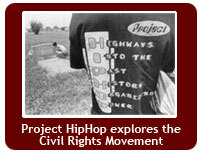 Gain a deeper understanding of your rights with Rights Matter student activities (at left). Click here to download Rights Matter or read the online version with links to definitions, biographies and additional information. 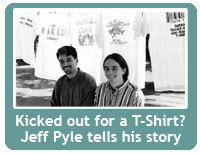 Multimedia files like those below can be found on our personal stories page. 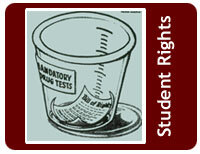 Click on a state below to learn more about student rights struggles across the country.